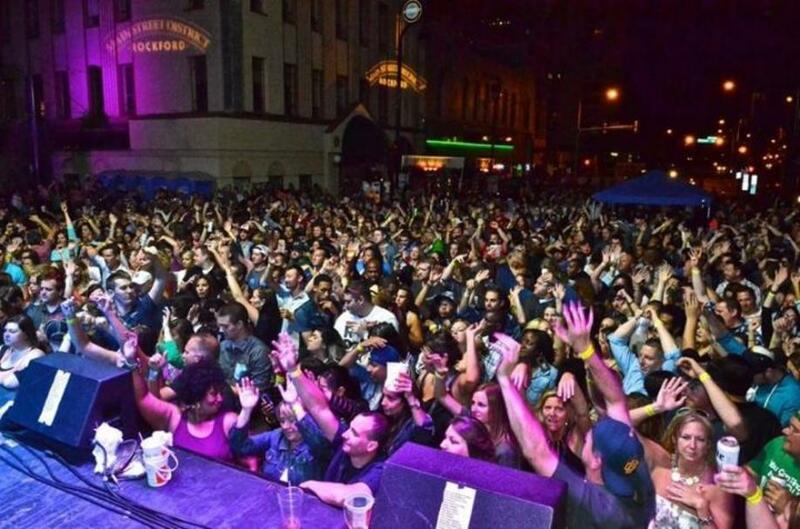 Downtown Rockford will once again be the life of the party this Labor Day Weekend as The District Bar & Grill is hosting a special Off the Waterfront one-day music festival on Saturday, Sept 2, starting at 6 p.m. The mini-music festival will serve as a fundraiser for the River District Association to help fund future downtown festivals and events. Coming on the heels of two popular outdoor concerts already this summer hosted by The District, the Off the Waterfront mini-festival will feature a fun dance/pop vibe with the bands Boy Band Review, Girl Power Night and The Gilligans, along with full drink and food menu’s available. The festival will have a 21 and over age limit. Tickets are just $10 in advance at The District or online at http://districtdowntown.com/box-office/ . Day of tickets will increase to $15 each. 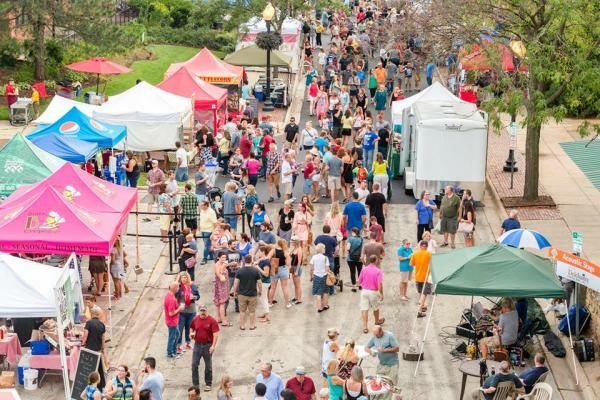 In addition to Off the Waterfront on Saturday, the weekend will kick-off with Friday night’s Rockford City Market, Shop the Blocks and First Fridays all taking place throughout the downtown. A variety of specials and promotions by downtown shops will be available throughout the night. OrthoIllinois and RAMP River Run is a Half Marathon, 5K Run, 3K Walk/Wheel and free Kids Fun Run and will be held on Saturday! This is a fun family friendly event - bring the kids! Volunteers are welcome to sign up! All proceeds benefit RAMP. Registration will be held at the City Market Pavilion across from RAMP, 202 Market Street in downtown Rockford or register online, www.runrockford.com. All participants are encouraged to arrive early to prepare your bib, mingle with other racers, and visit the vendors on site. On Monday, the annual Labor Day Parade takes place at 10 a.m. The parade route is as follows: beginning at 6th Avenue and 7th Street heading north; turns west onto State Street; turns south onto Wyman Street and ends at Davis Park.